I retextured it and made 9 colours of recolor. It works only for female young-adults, adults and elders. 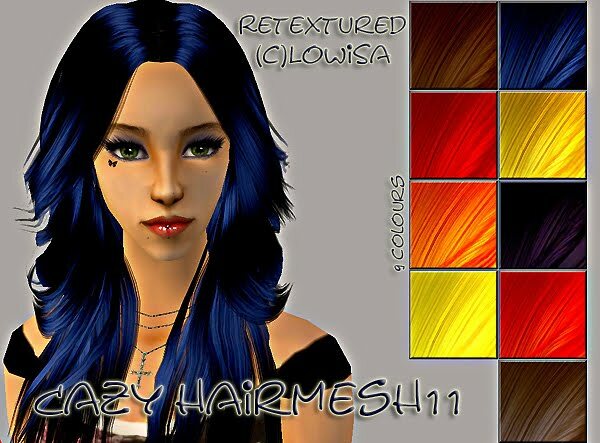 Credits goes to CaZy for the mesh, of course (included in the file).